This coating removal method uses various grinding and scraping tools, depending on the composition of the coating material. 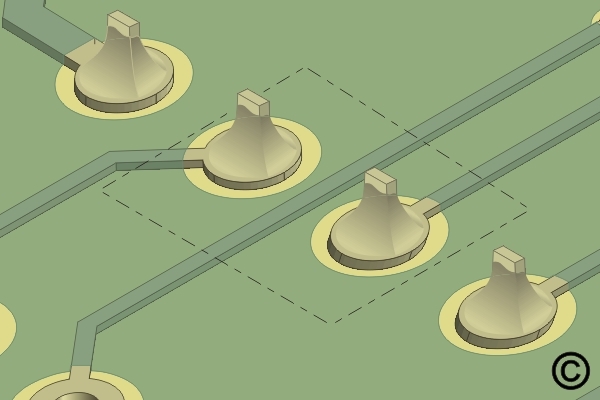 Option 1: Remove the damaged or unwanted coating or solder mask using a knife or scraper. Hold the blade perpendicular to the coating and scrape from side to side until the desired material is removed. 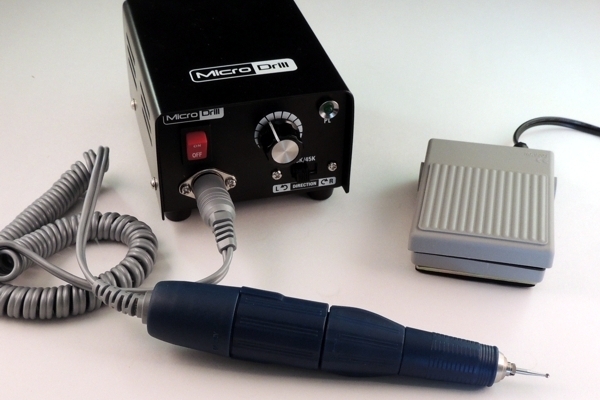 A powered Micro-Drill is the ideal tool for precision coating removal operations. 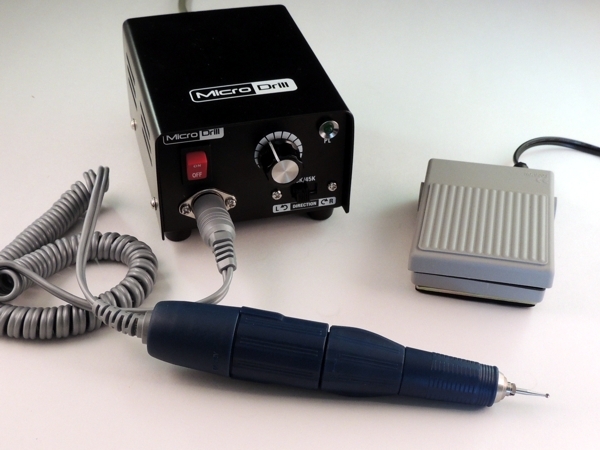 Option 2: Insert an abrasive tip into the hand held drill. Abrade away the damaged or unwanted coating. 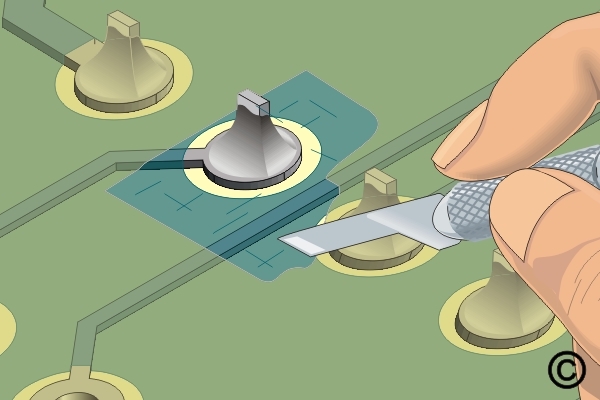 Move the tool from side to side to prevent damage to the circuit board surface. 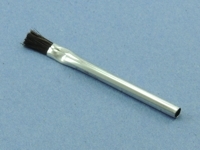 Option 3: Rotary brushes are better suited than rubberized abrasives on contoured or irregular surfaces, such as soldered connections, etc., since the bristles will conform to surface irregularities while removing hard or soft coatings. This coating removal method uses various grinding and scraping tools, depending on the composition of the coating material. 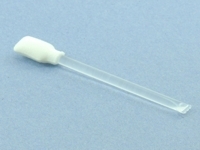 A knife or dental style scraper is normally used when a scraping method is desired. 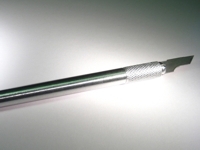 A hand held drill is normally used when a grinding technique is desired. 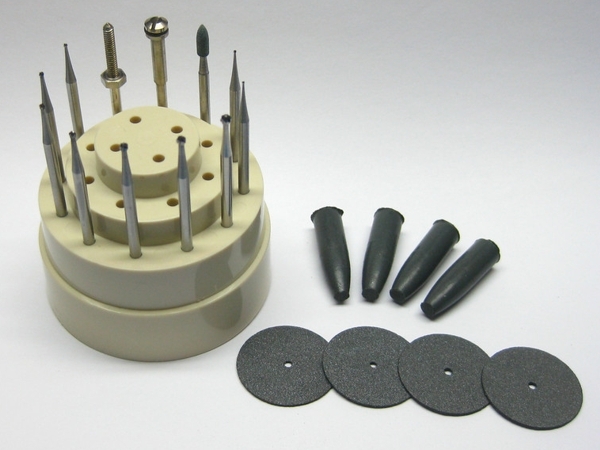 A wide variety of rotary abrasive materials including ball mills may be required. 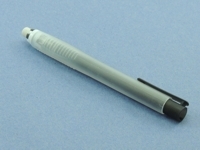 Figure 1: Scrape away damaged or unwanted coating with a knife or scraper. 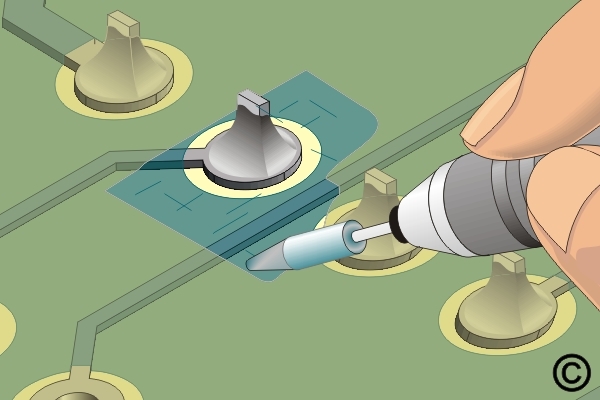 Figure 2: Rubberized abrasives are best used to remove thin, hard coatings. 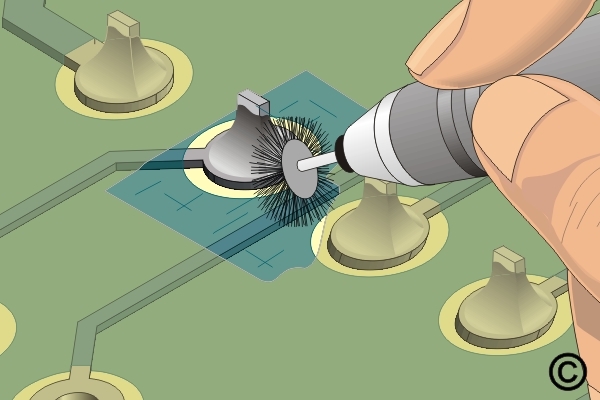 Figure 3: Rotary brushes are best used to remove soft coatings. Rubberized abrasives of the proper grade and grit are ideally suited for removing thin hard coatings from flat surfaces but not for soft coatings since these would cause the abrasive to "load up" with coating material and become ineffective. The procedure for removing thick coatings is primarily to reduce their thickness to a thin coating and then to remove the remaining thin coating by the scraping method.